A couple weeks ago we were so lucky to attend the Pitti Immagine Bimbo event in Florence, Italy. 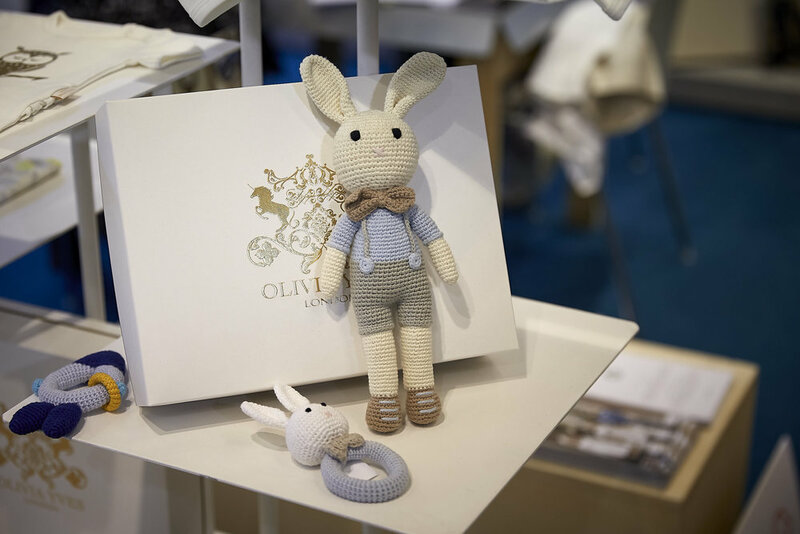 Pitti Immagine Bimbo event is a dynamic fair that picks up the market's trends and is fully representative of every aspect of the children's fashion accessories and other things. The 88th edition of the Pitti Bimbo childrenswear show, was visited by over 6,400 buyers, out of nearly 10,000 visitors altogether. The Pitti Box is a tribute to the common character of Pitts’s trade-shows: to be a Surprise Box, extraordinary tin-containers of ideas and innovations to open and switch from season to season, to tell the newest vibrations of fashion and lifestyle. Starting with the INFINITY BOX, with its special selection of videos with famous characters from the children’s world, from cartoons to cinema, and drawings by international illustrators of the Bologna Children's Book Fair; the PARK BOX, arena dedicated to sharing food, ideas and relaxing moments; the SHOW BOX, a container for a series of presentations, videos and images of the most important magazines and photographers of childrenswear, and an original photographic set at the same time; then a series of functional and fun boxes such as RECHARGE and SILENCE BOX; and also the path through the big images of the exhibition OUT OF THE BOX produced by REDA, a tribute to nature and at the same time a message linked to global sustainability. 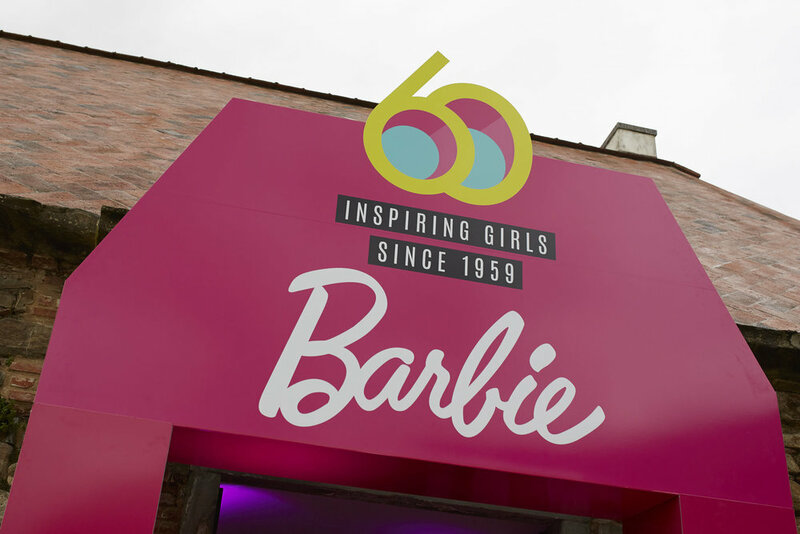 The legendary Barbie Doll celebrated her birthday at Pitti Bimbo no.88 – Fortezza da Basso, January 17-19, 2019 . 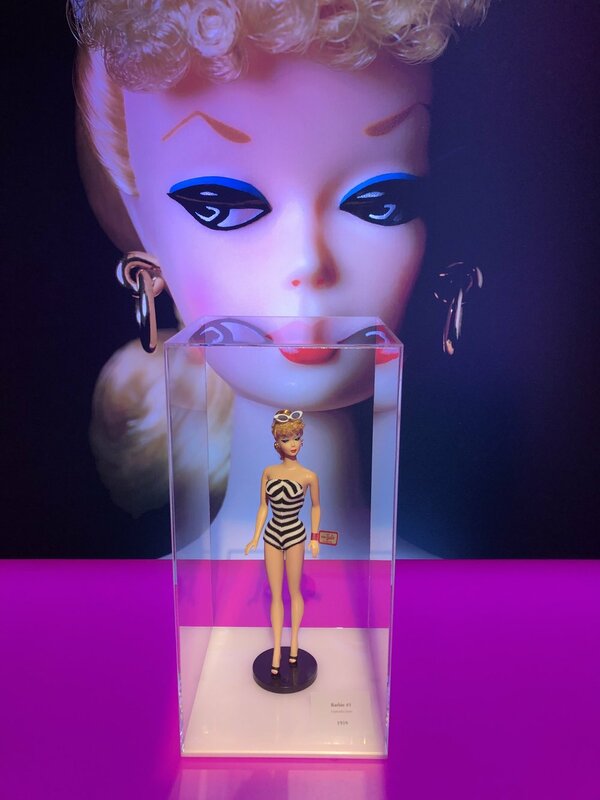 Since she first came into being, Barbie has played multiple roles, while undertaking more than 200 different careers. Ever-evolving and always up-to-date, thanks to the power of her outfits, she has shown it’s possible to not only be a princess, but also a career woman, and pass from sportswear to 12 cm-high heels without losing any allure. In her, girls can see whatever they might desire and, by using their imaginations, their self-awareness increases alongside the goals they would like to achieve. KidzFIZZ, one of the best-loved sections of Pitti Bimbo, is the concept lab that brings together the most creative collections by brands that experiment with shapes, materials and presentation styles. The fashion show held in the Sala della Ronda is an innovation expressed in shapes, colors and garments designed for the childrenswear world. The brands that participated were: Alitsa, Carbon Soldier, Infantium Victoria, Ledum, Lorsobruno, Mosque, Unlabel Kids. APARTMENT is the luxury soul of contemporary tailoring for kids at Pitti Bimbo: sophisticated collections of clothing and accessories aimed at the most exclusive boutiques. The catwalk showcased a special selection of brands that have made exclusivity their distinctive signature. APARTMENT gives a starring role to polished and original collections with a couture attitude and a strong identity. The brands that took part in the catwalk show were: Le Mu, Pero, Piccola Ludo, Raspberry Plum ltd, Velveteen.